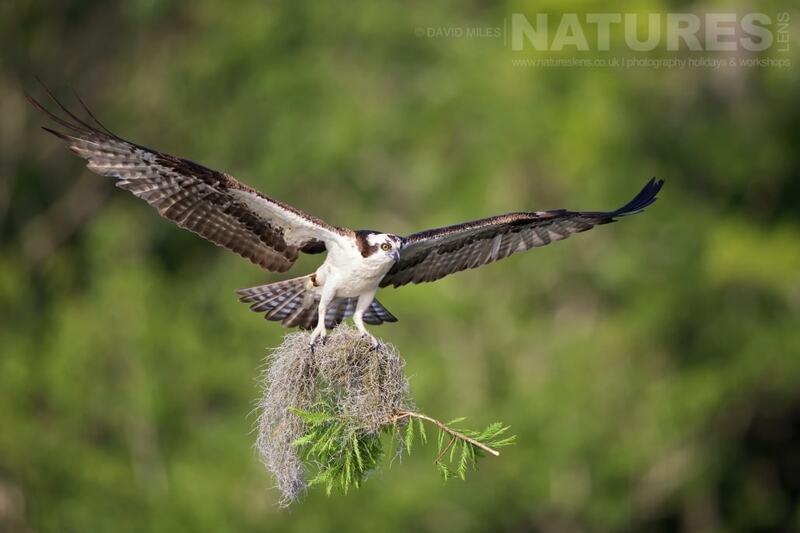 In April 2016, I was lucky enough to lead a group of clients & friends to Florida on the NatureLens Ospreys of Blue Cypress Lake Photography Holiday, our main target – rather obviously – the ospreys, that have made the cypress trees that have grown on the banks on Blue Cypress Lake their home. 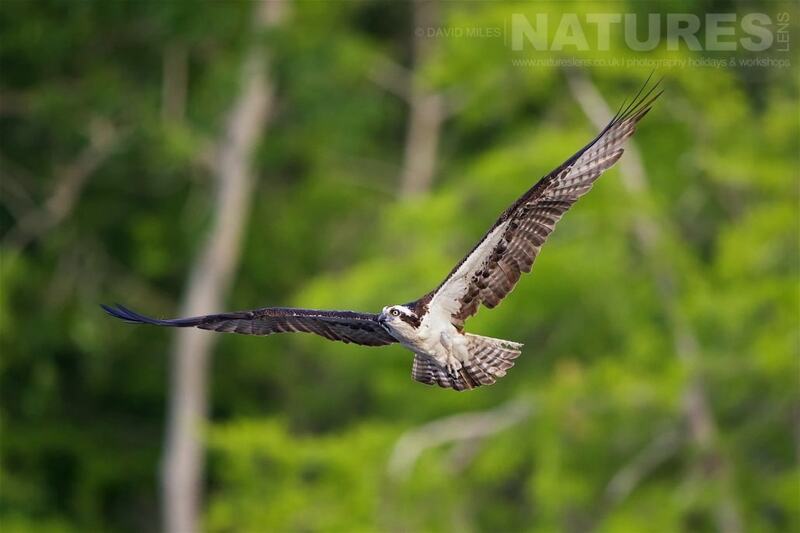 This is the 1st of several posts in which I will publish images of some of the wildlife that I was lucky enough to photograph on the week-long trip. 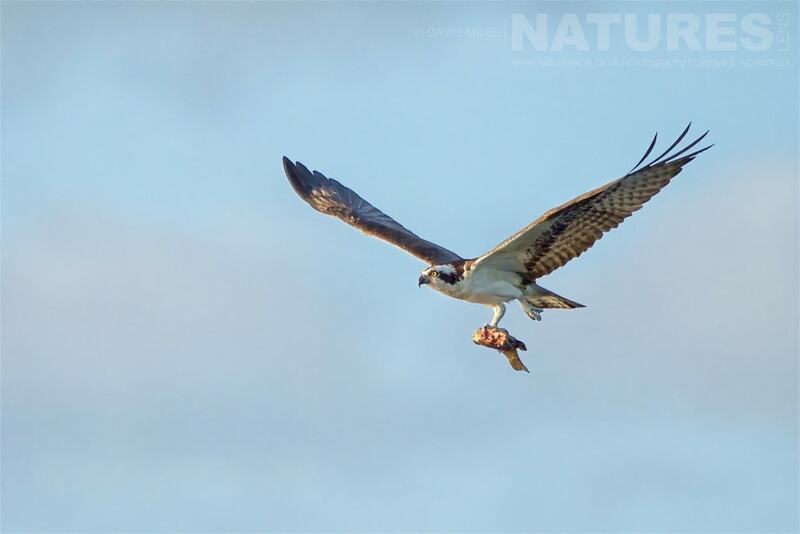 During the 7 days that the trip took place over, we ventured out onto the lake every morning prior to sunrise, returning 4 hours later when the light became too harsh for photography. 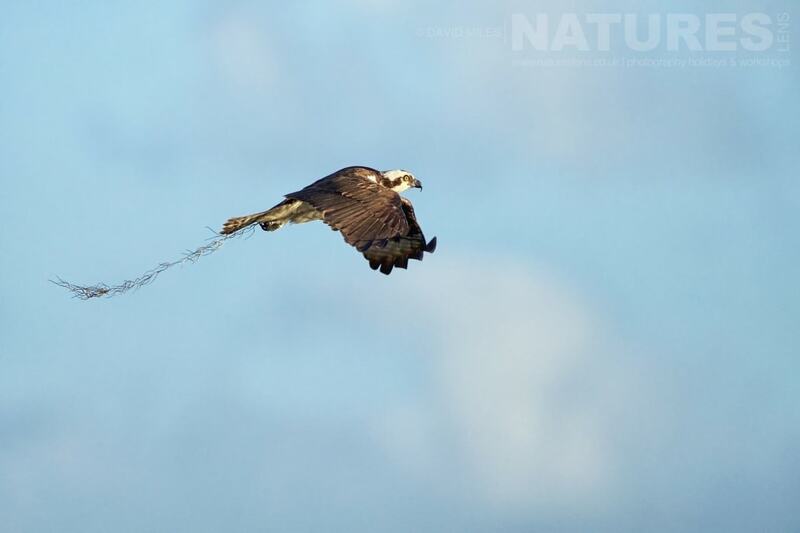 It was evident that although a large number of osprey chicks had already hatched, the need for nesting material was still vast, with many birds returning to nests with large amounts of material to build or line the nest with. 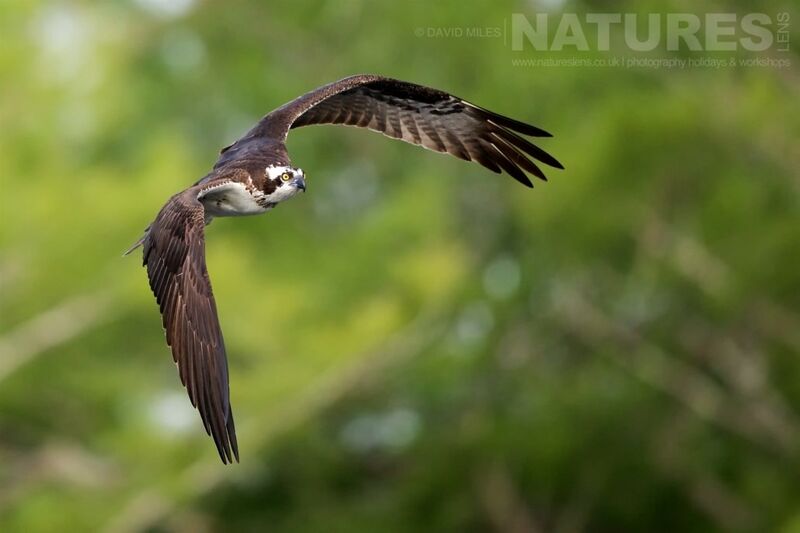 At the beginning of the week, the osprey chicks were barely tall enough to see over the edge of the nest, within the next 7 days, after being fed each day with fish caught by both the parents, the chicks were large enough for us to clearly observe them & their behaviour. 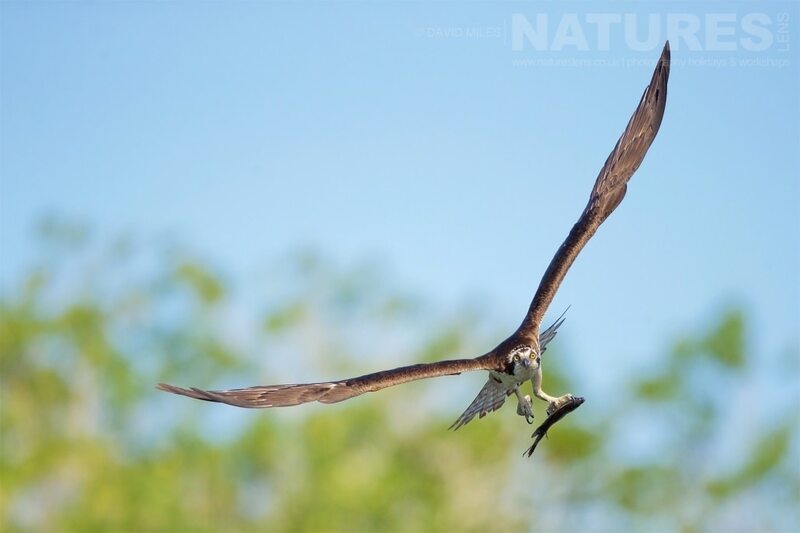 The sheer number of ospreys – there must be a nest in every other tree – coupled with the number of chicks demanding to be fed, lead to a constant back & forth of adult birds, heading out then returning with freshly caught fish, of a number of varieties, to feed their ravenous young. 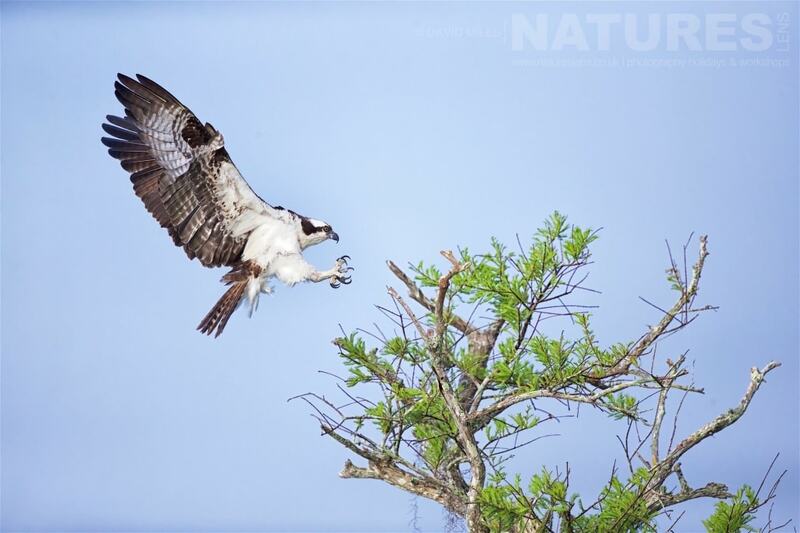 Blue Cypress Lake, itself, is a large lake with a shoreline that has seen very little development, on the shoreline itself are hundreds of beautiful cypress trees; it is these trees that create a perfect nesting environment for the ospreys & their chicks. 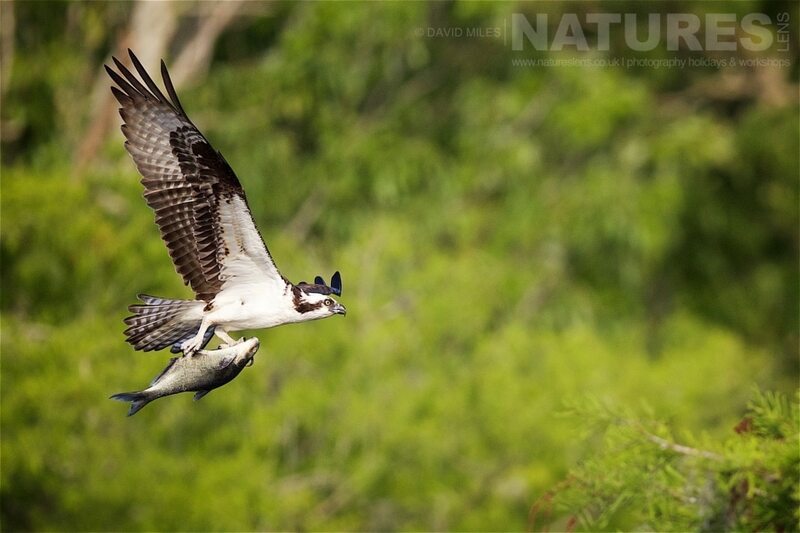 Big thanks to Fabiola & Alfred, who were a great help with information when I was initially setting the trip up. 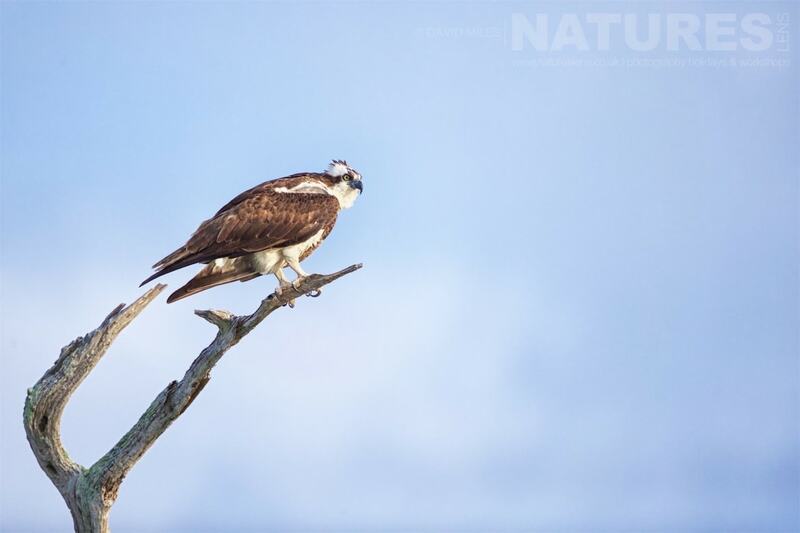 It is my intention to return to Florida & the Ospreys of Blue Cypress Lake in April 2019, for a follow-up trip; as well as the ospreys & the birds of the rookeries, we will be seeking out opportunities with barred owls in the late afternoon – & have dedicated an additional 2 days to photography of Cape Coral’s Burrowing Owls. 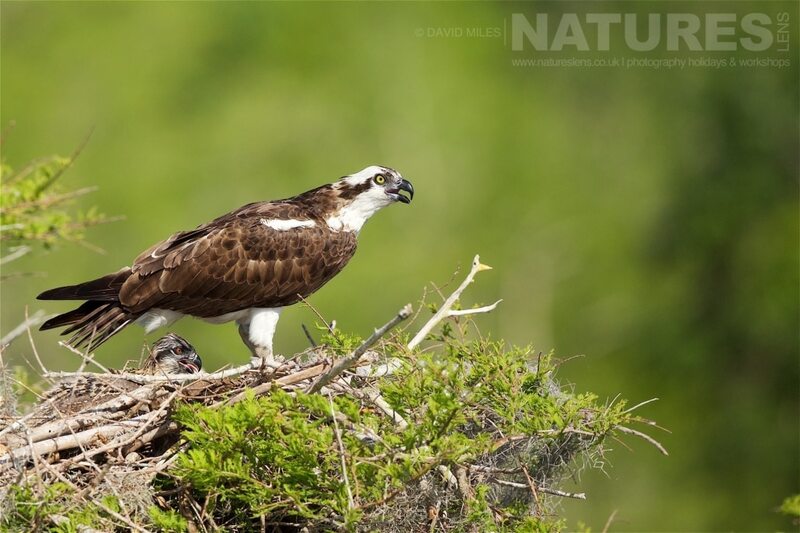 To hold a place on the trip, we only require an £800 deposit from you, with the balance due 12 weeks prior to the trip taking place. 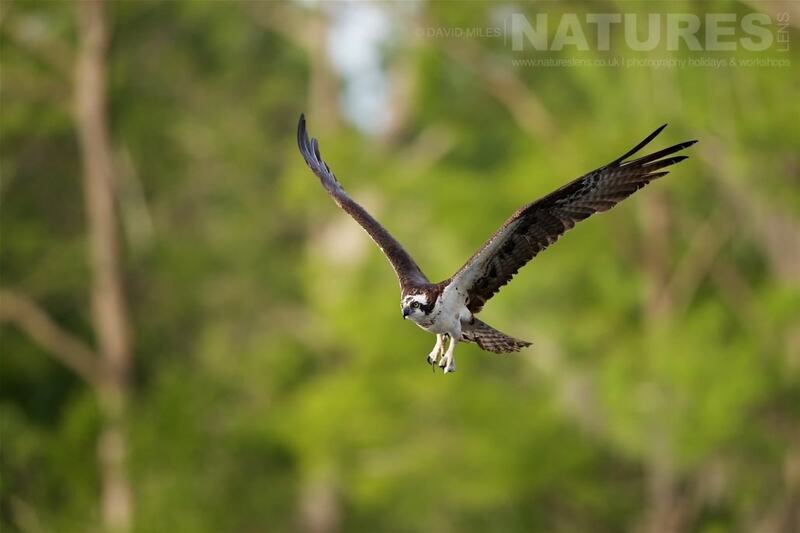 This entry was posted in announcements, galleries, worldwide tours and tagged bird photography, blue cypress lake, florida, osprey, vero beach. 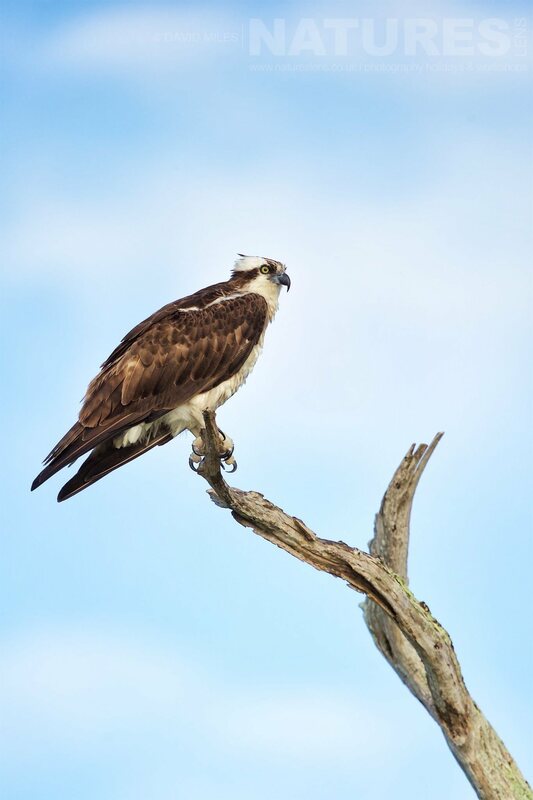 Whatever your query regarding our photography holiday, Showcasing Florida’s Ospreys of Blue Cypress Lake, please fill out your details below & we will get back to you.